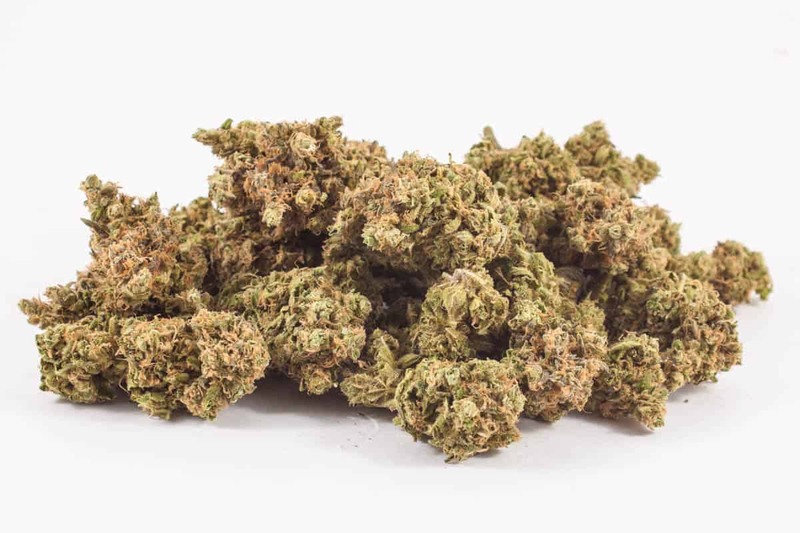 Sublime is a sativa dominant hybrid (70% sativa/30% indica) strain with unknown genetics due to breeder secrecy and general disagreement in the cannabis community about its origins. It is widely thought that it is of the OG Kush family, although it is not known for sure. This dank bud boasts a moderately high THC level that ranges from 18-22% on average and a sweet aroma and taste of earthy floral spice with a hint of pineapple upon exhale. 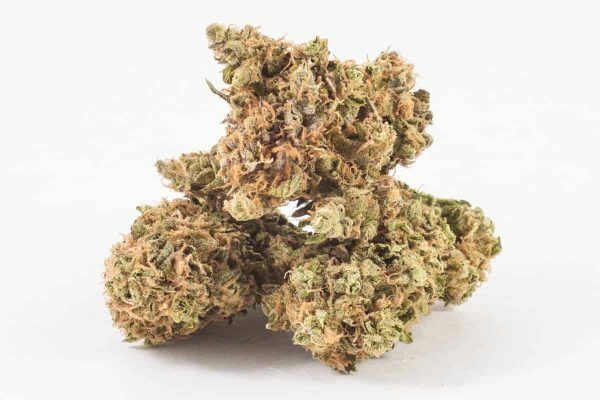 Users describe the Sublime high as being akin to drinking a pot of straight espresso. 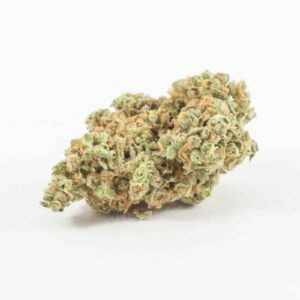 You’ll feel an intensely uplifted cerebral head high almost immediately after smoking that leaves you insanely energetic and focused with high levels of motivation and creativity. This is accompanied by a pain relieving body buzz that’s warming and relaxing, leaving you completely at ease with feelings of bliss and slight sedation. Although this high may be a little intense upon the initial hit, it becomes very manageable after the first few minutes. Due to these effects, Sublime is an ideal strain for treating nausea, stress, and pain. These buds have medium-sized dark forest green round grape-shaped dense nugs with almost translucent amber hairs and a fine layer of sandy white trichomes.